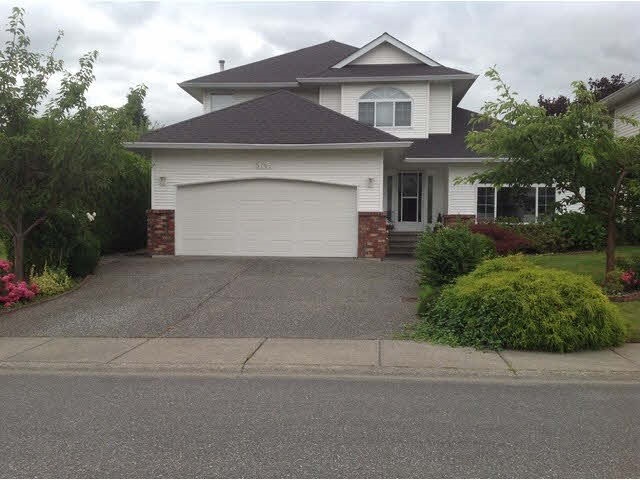 I have listed a new property at 234 CARIBOO AVE in Hope. Looking to downsize! or a good investment! Cozy 2 bedroom, 1 bath character home. Low unfinished basement. Large garden area. Fenced yard. Older detached workshop. Great mountain views. Lots of potential.